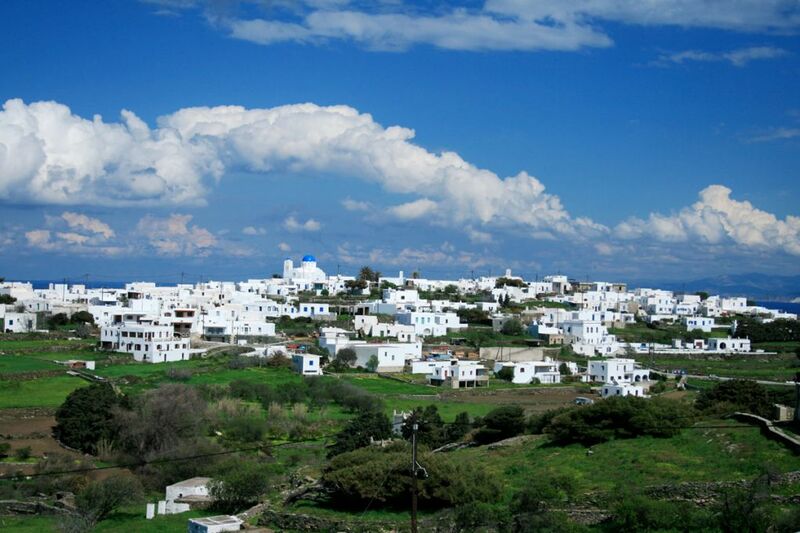 The village of Kamares is situated 6, 5 km. 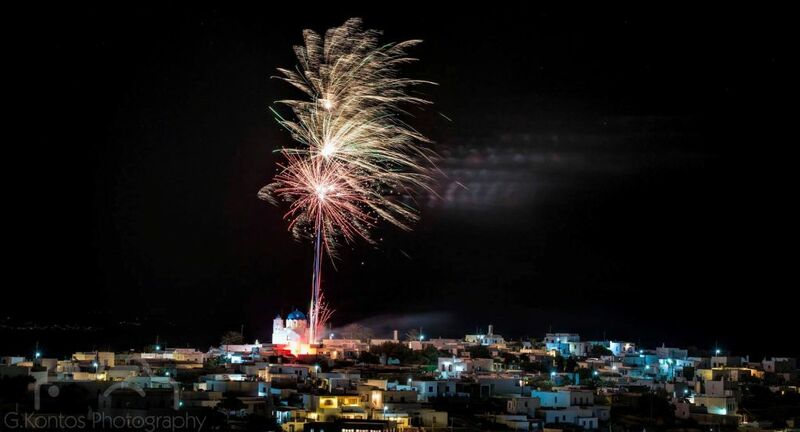 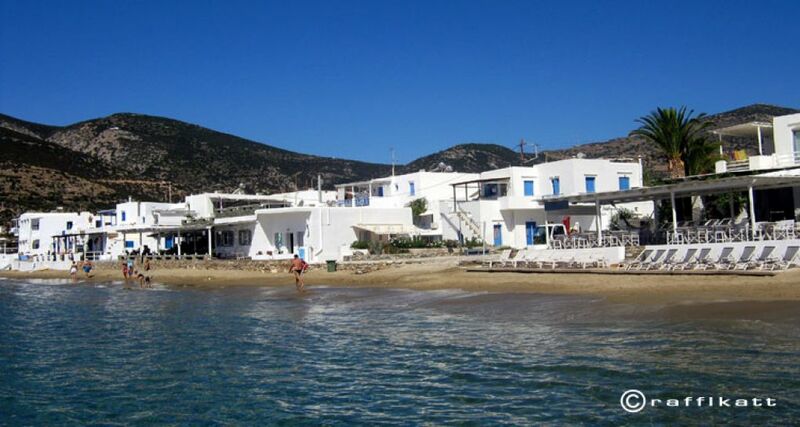 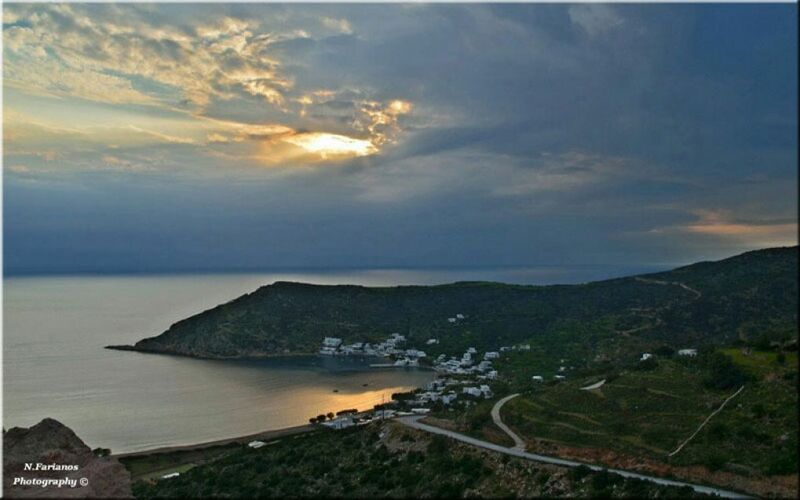 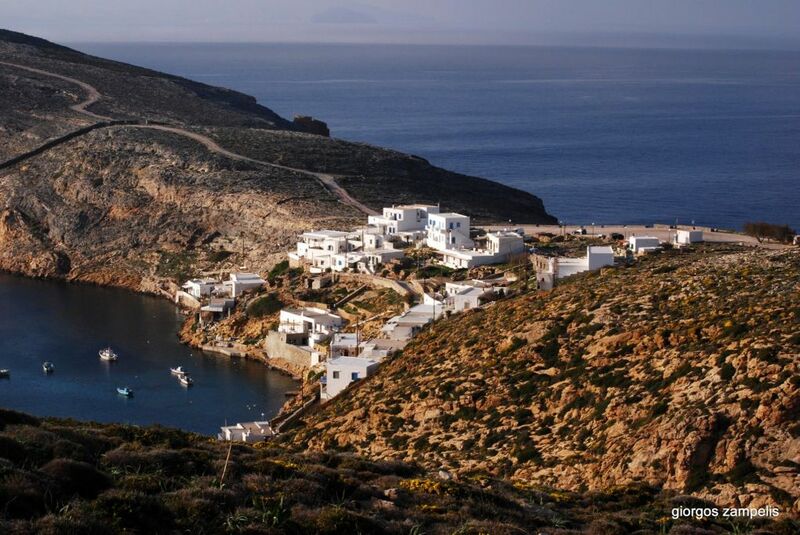 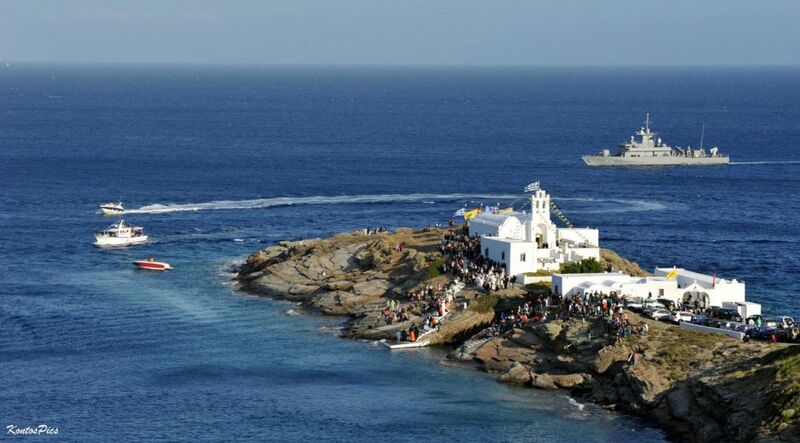 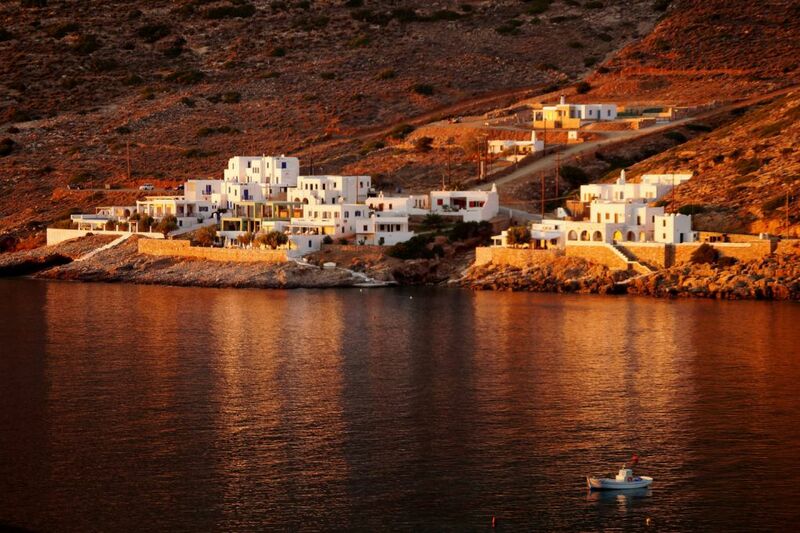 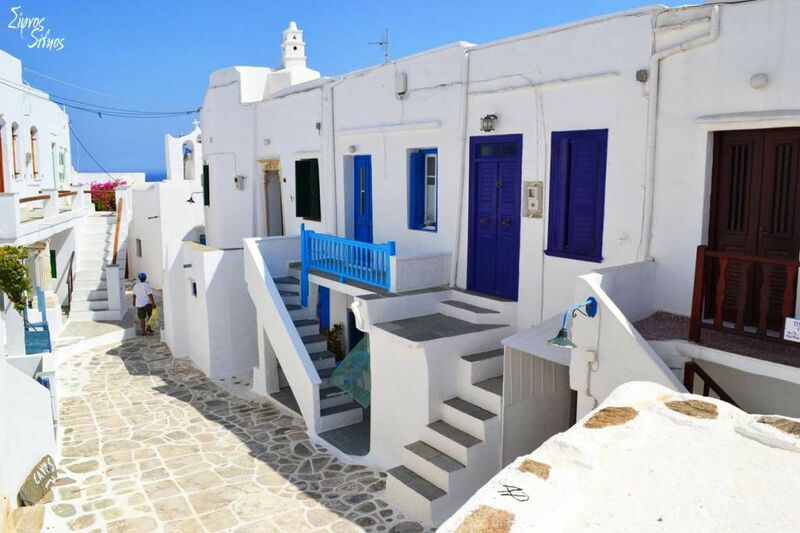 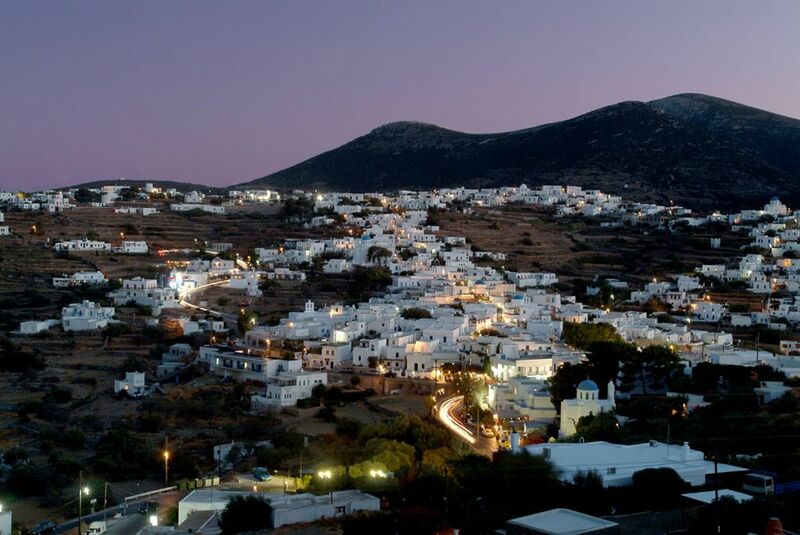 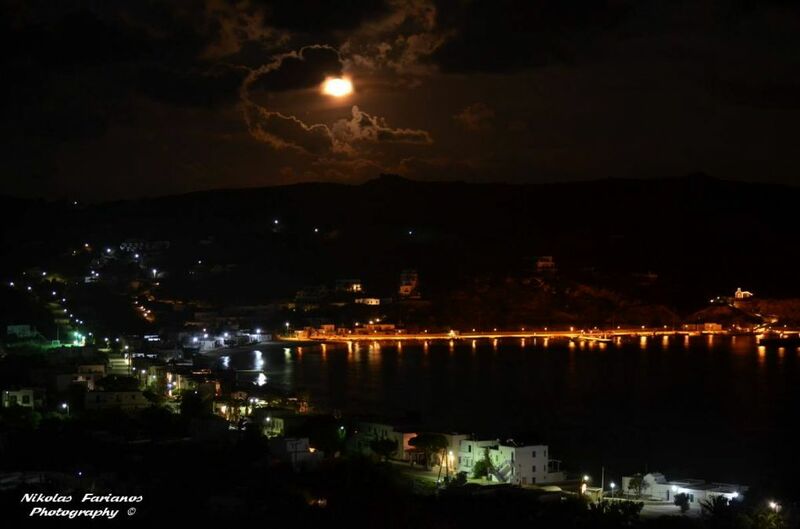 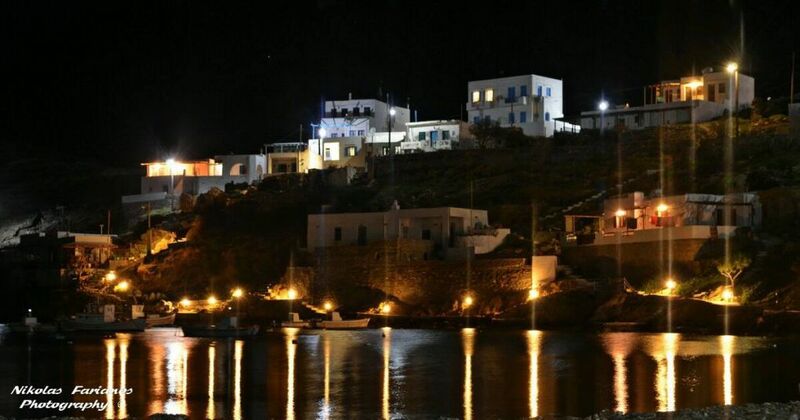 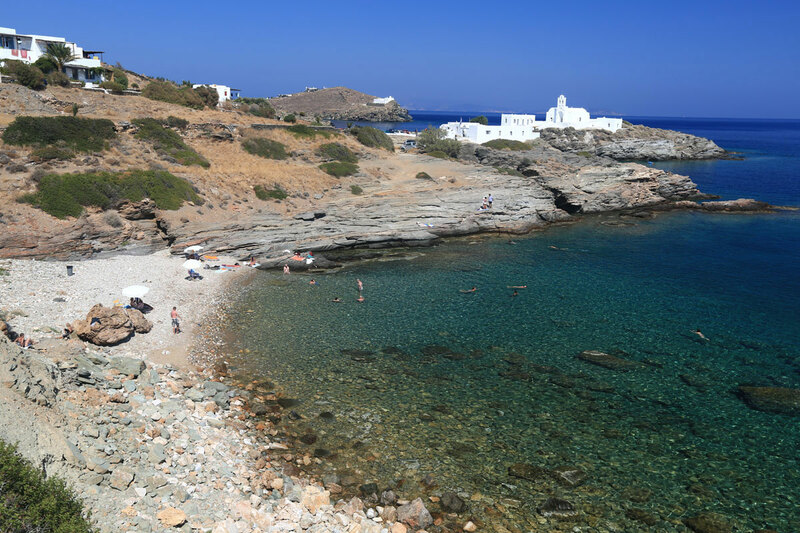 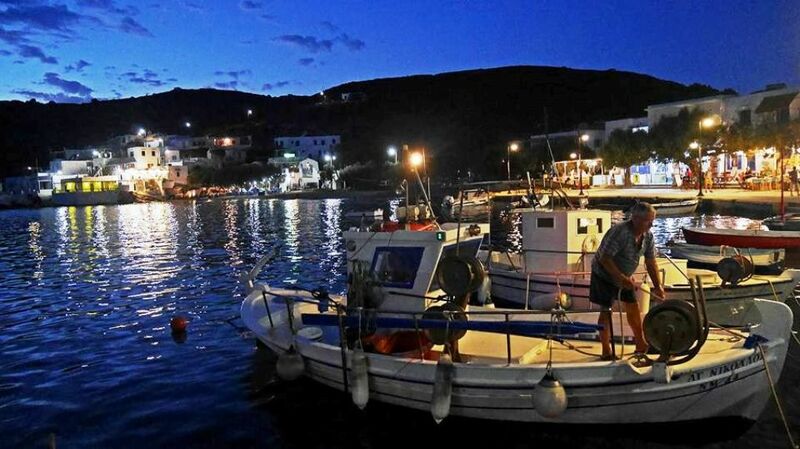 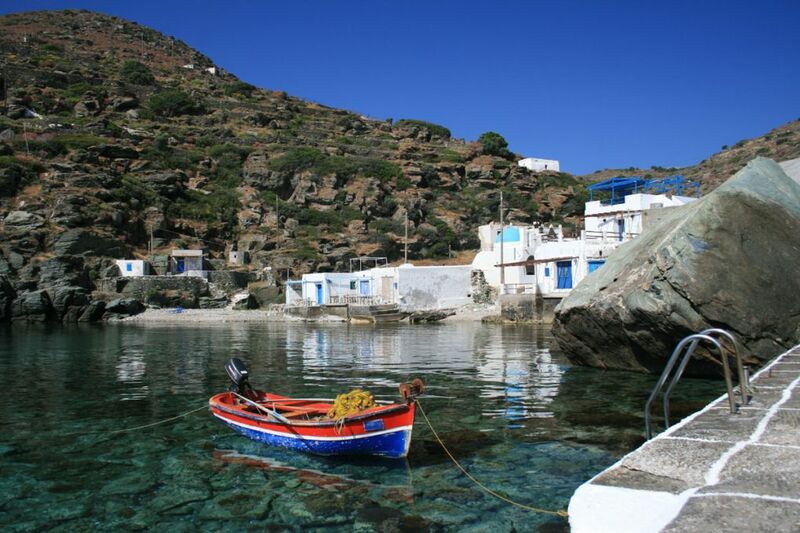 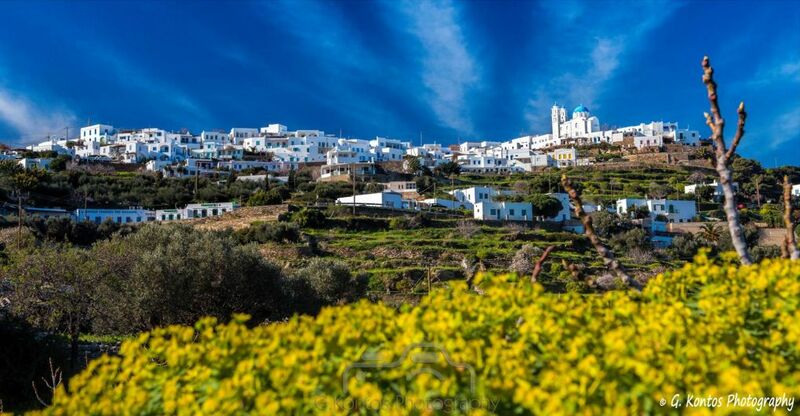 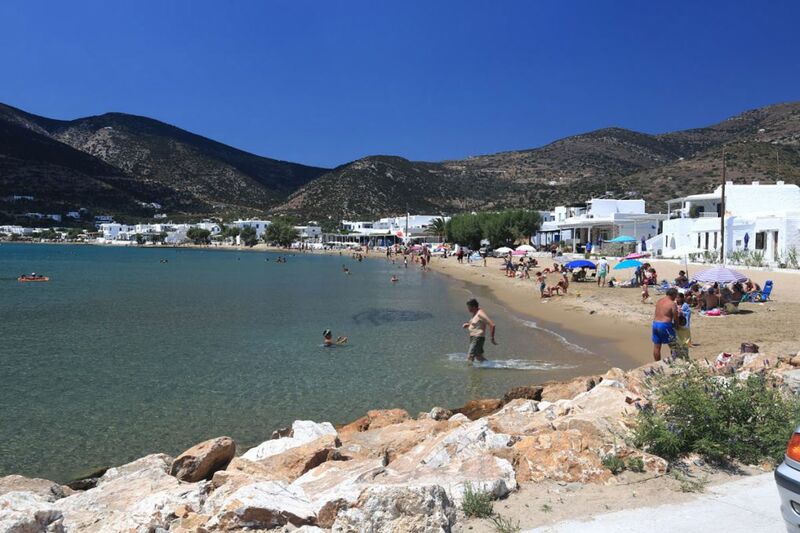 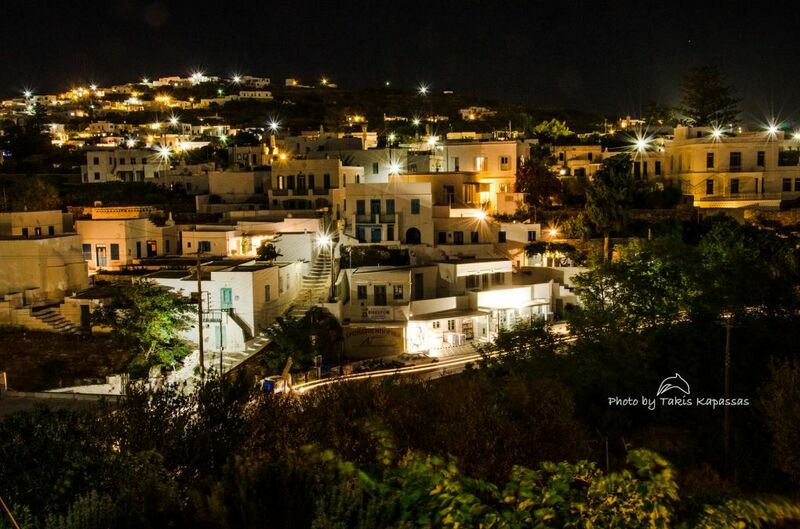 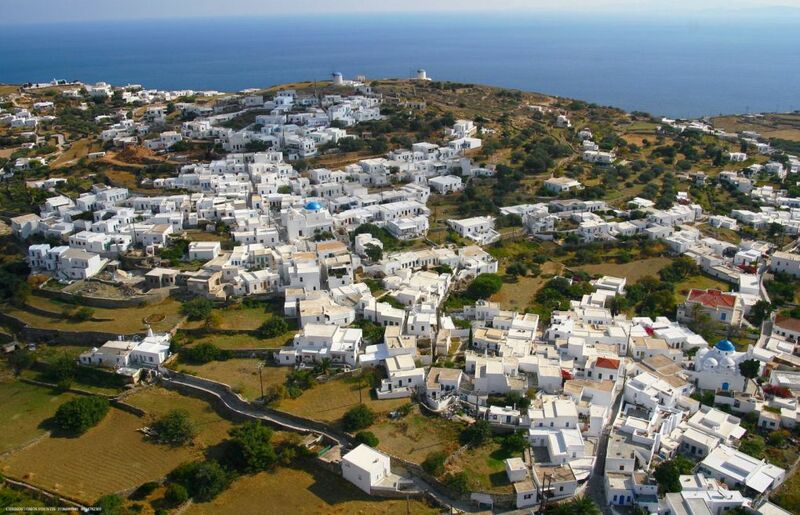 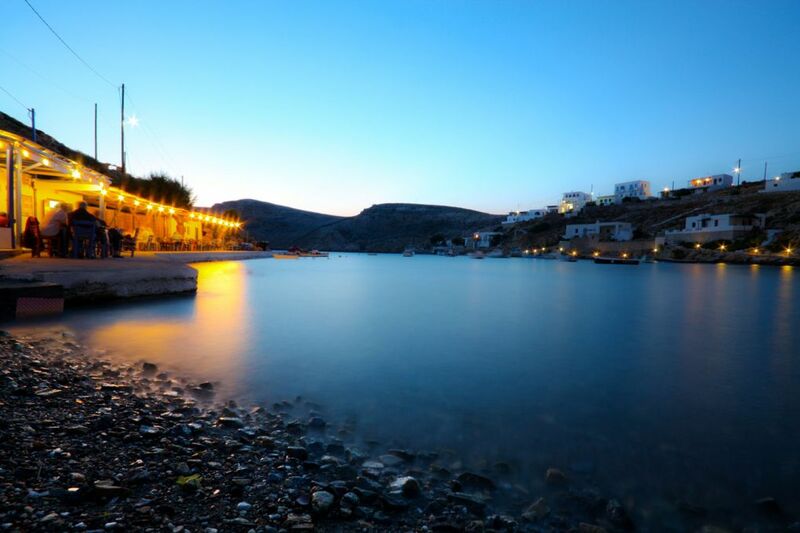 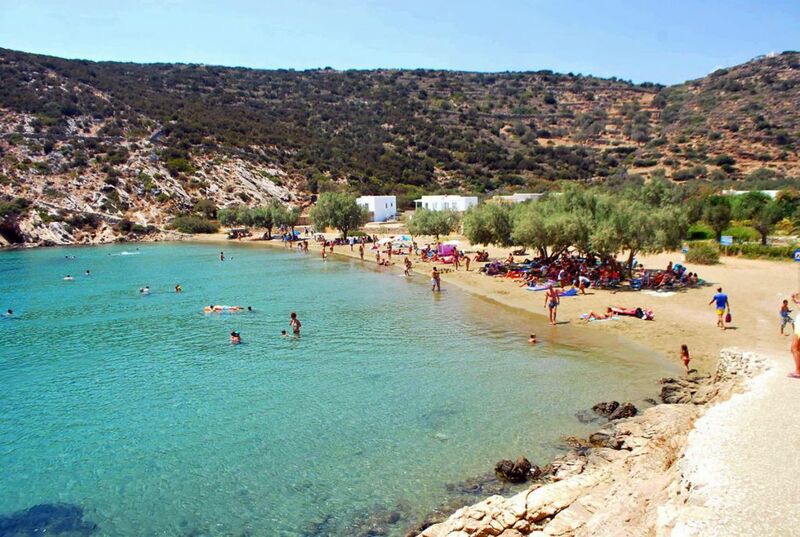 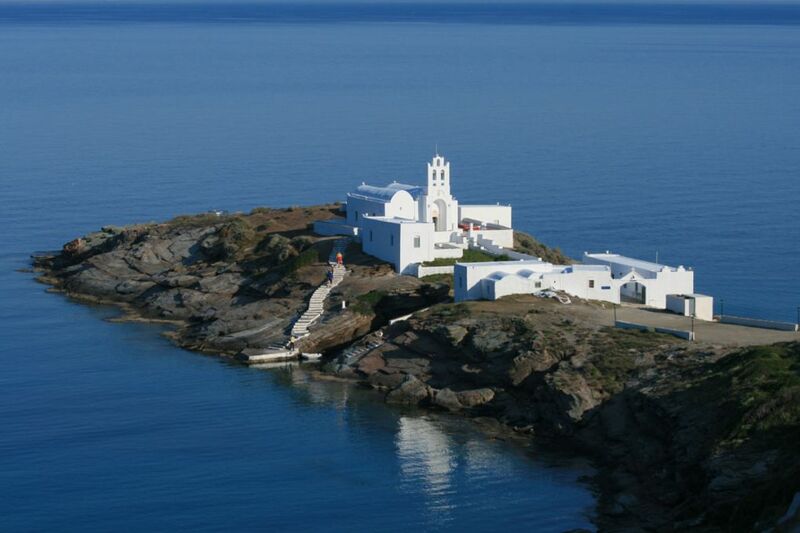 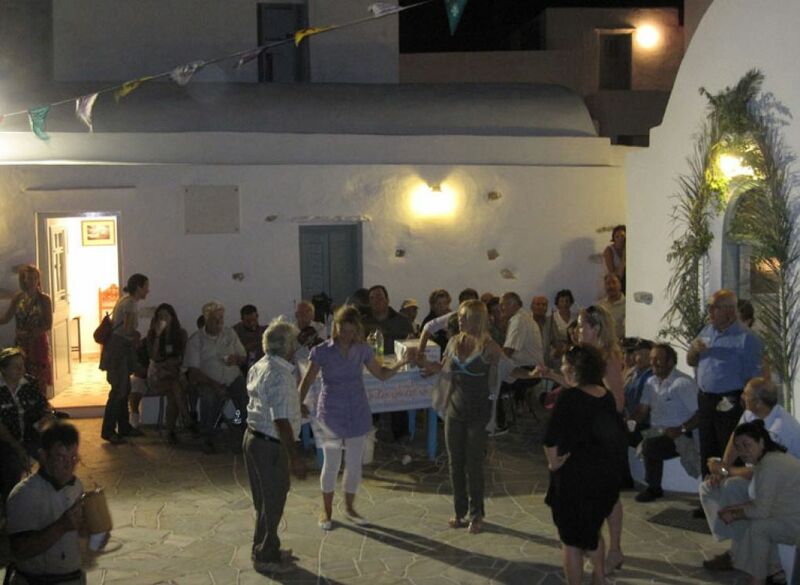 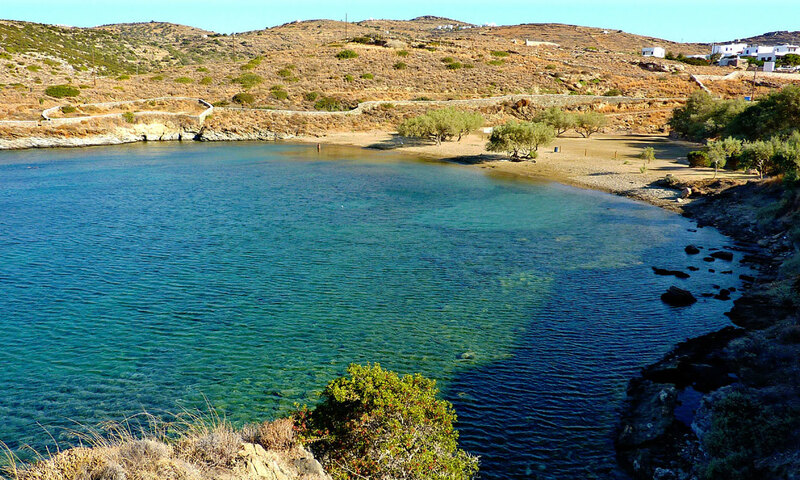 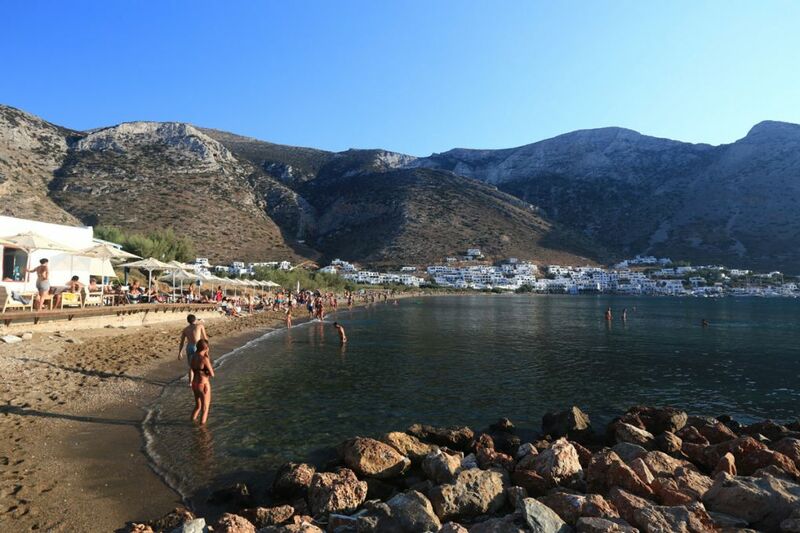 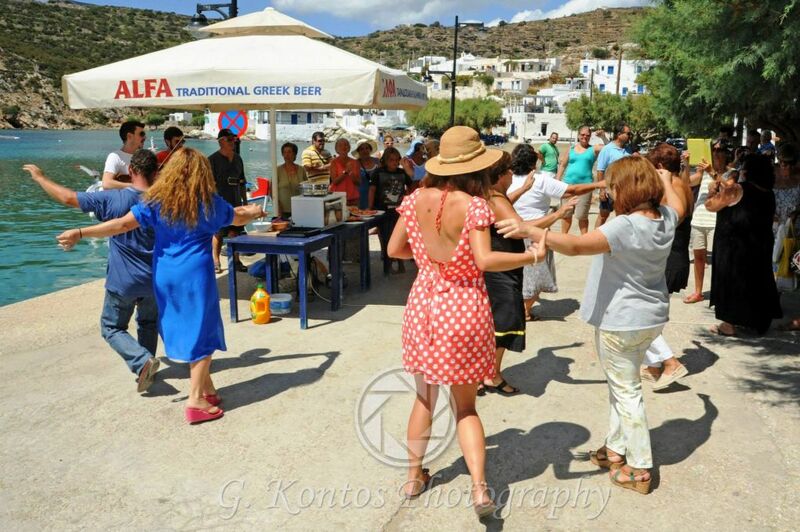 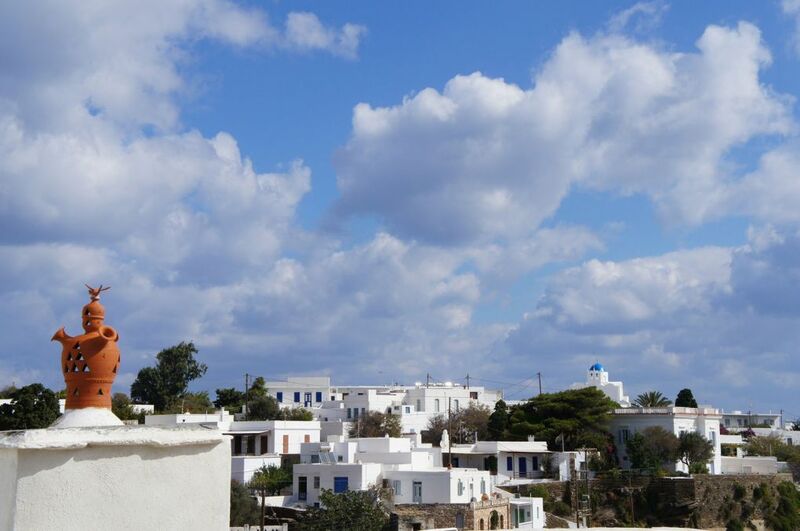 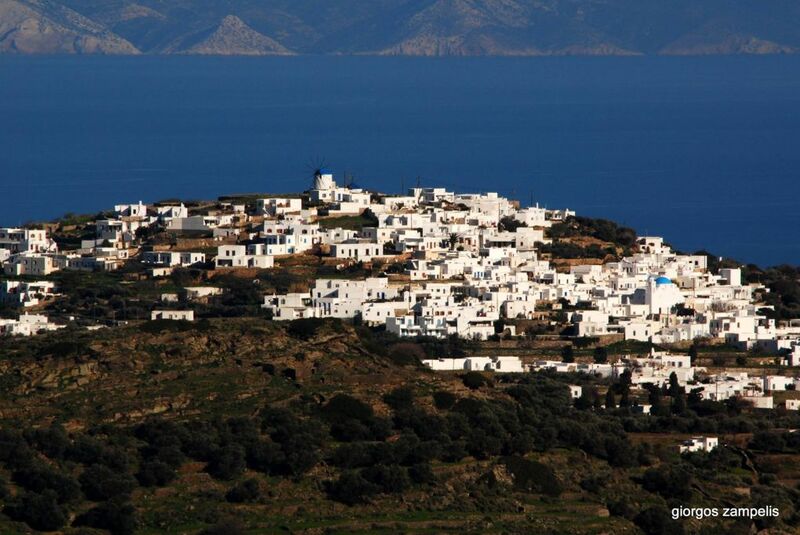 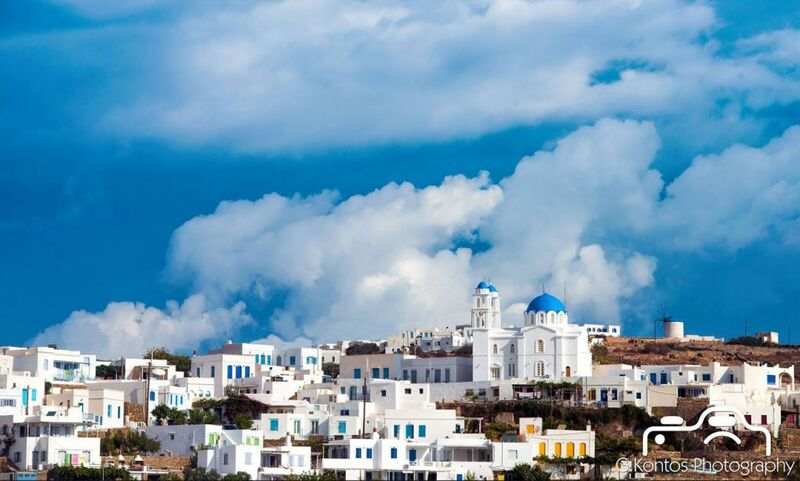 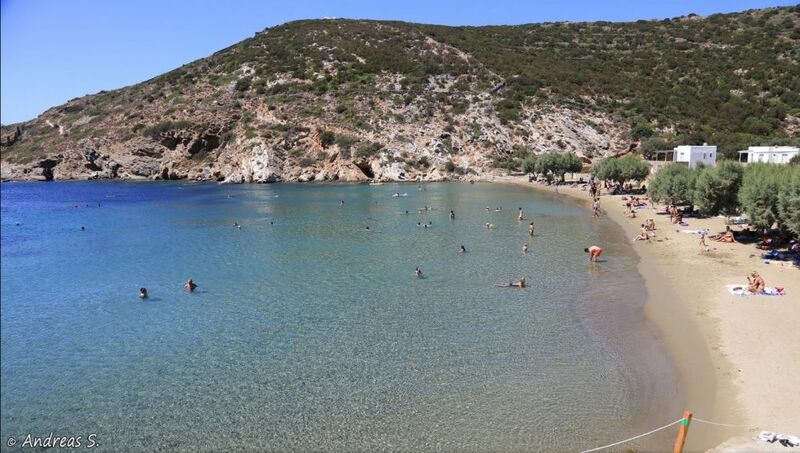 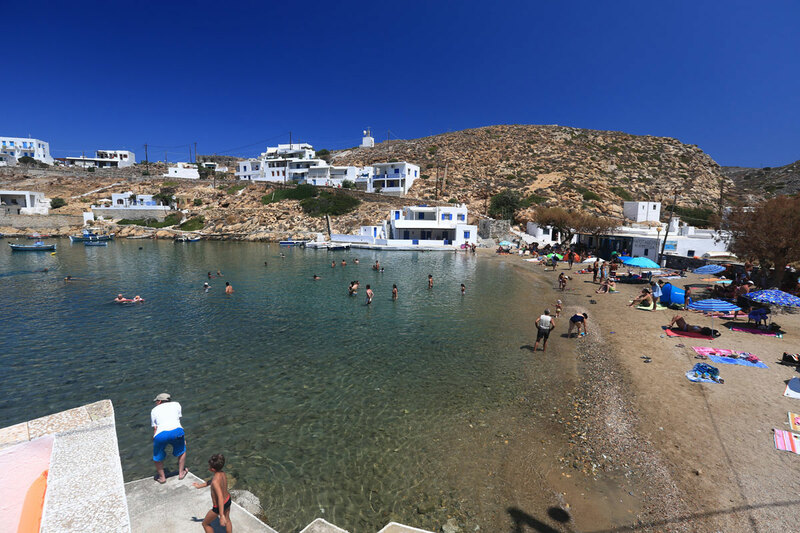 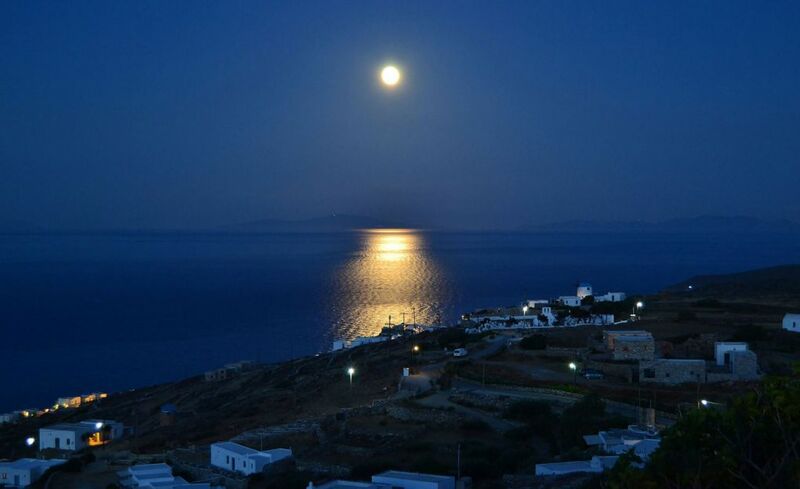 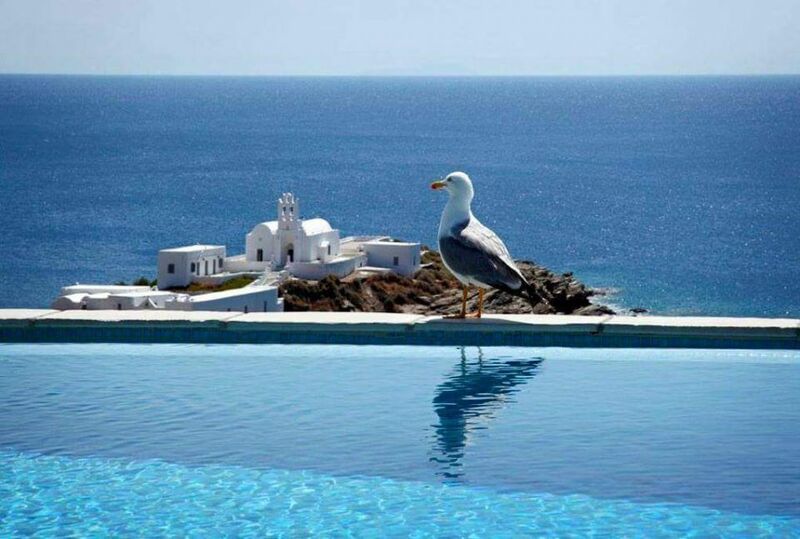 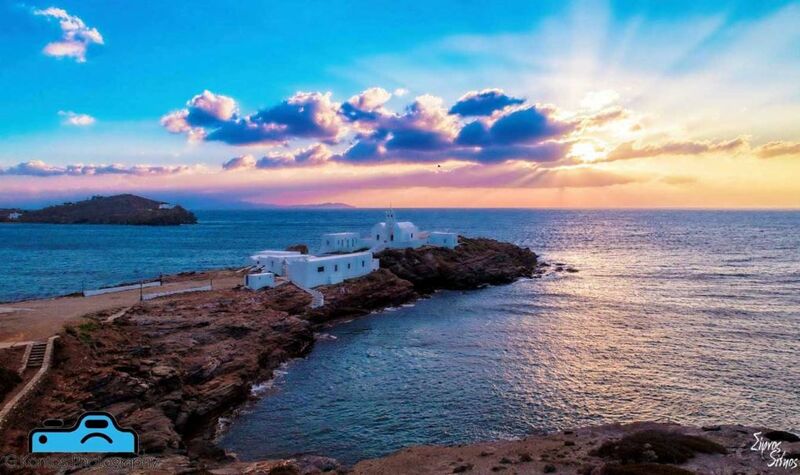 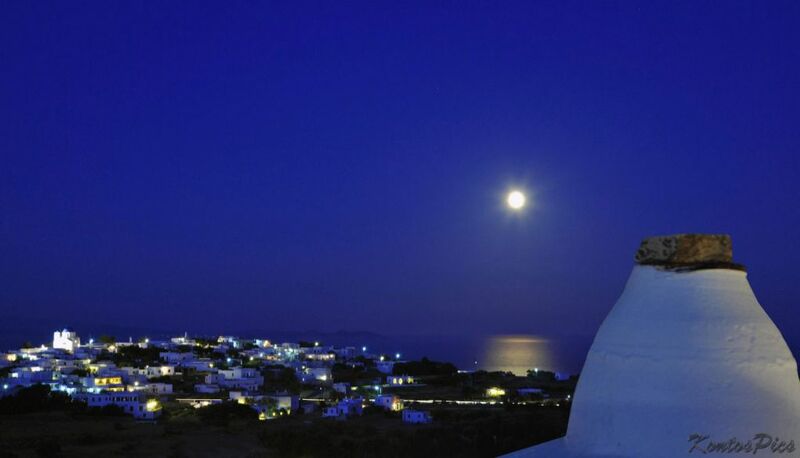 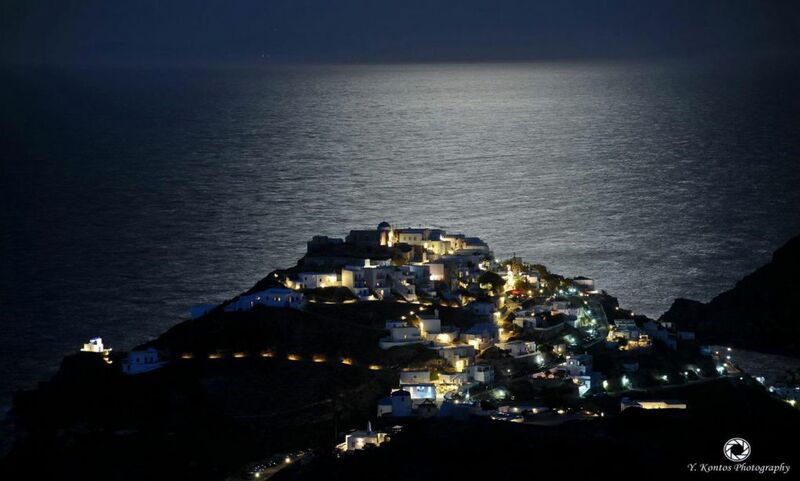 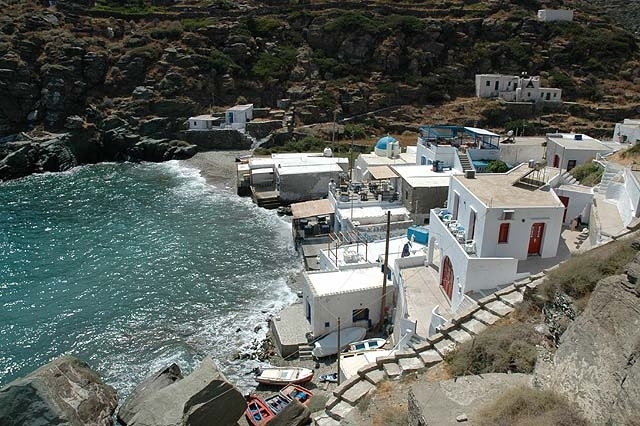 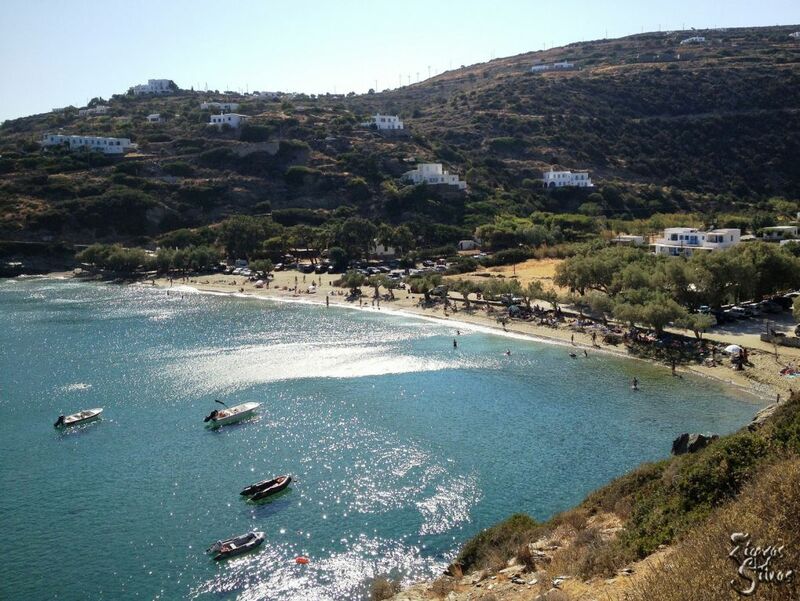 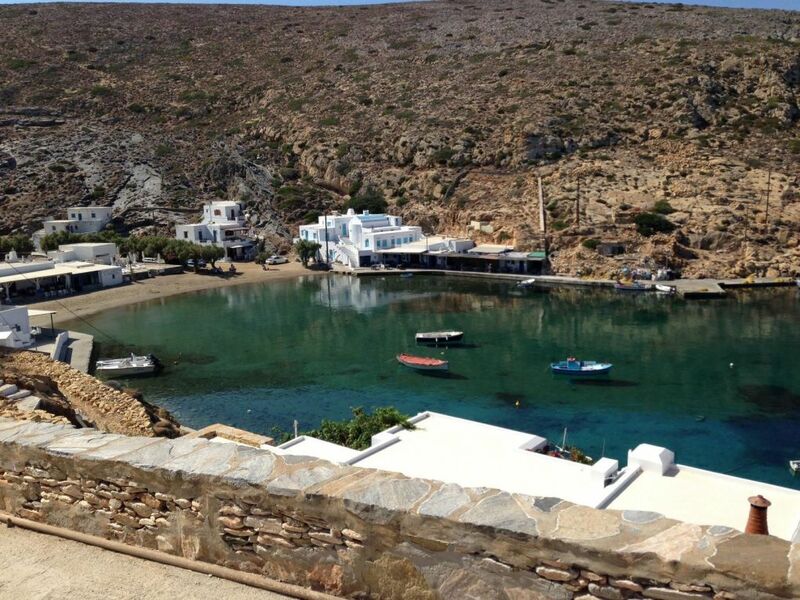 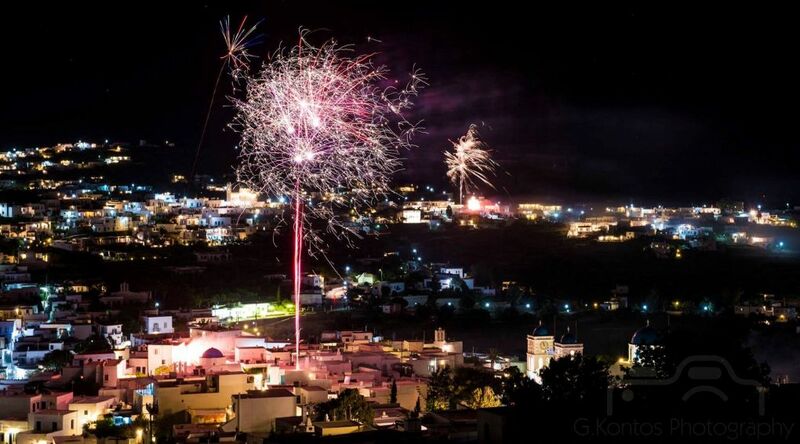 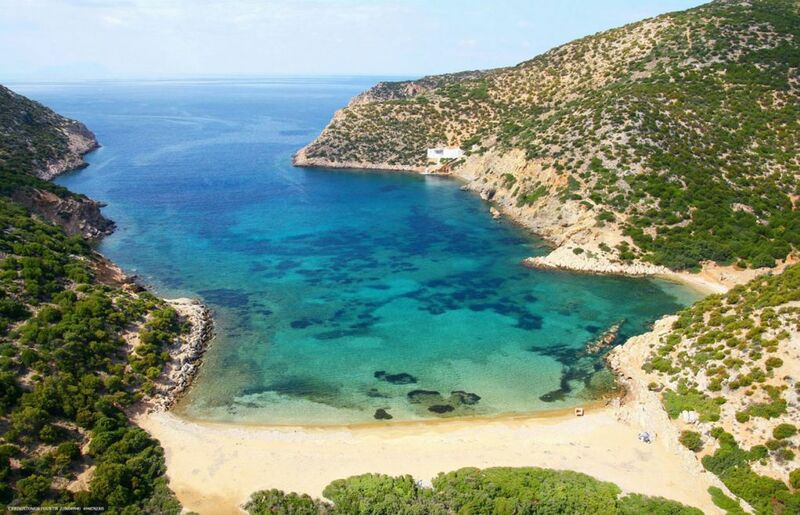 from Apollonia and it is the port of Sifnos and the biggest coastal village of the island. 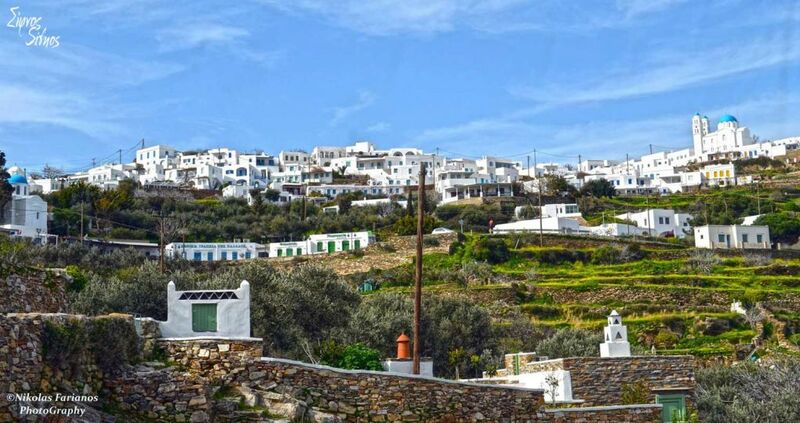 In Kamares there are rooms to let, hotels, restaurants, bakeries, a camping, tourist agencies, cafeterias, patisseries, potteries, the municipal information office, the port authority, the customhouse etc. 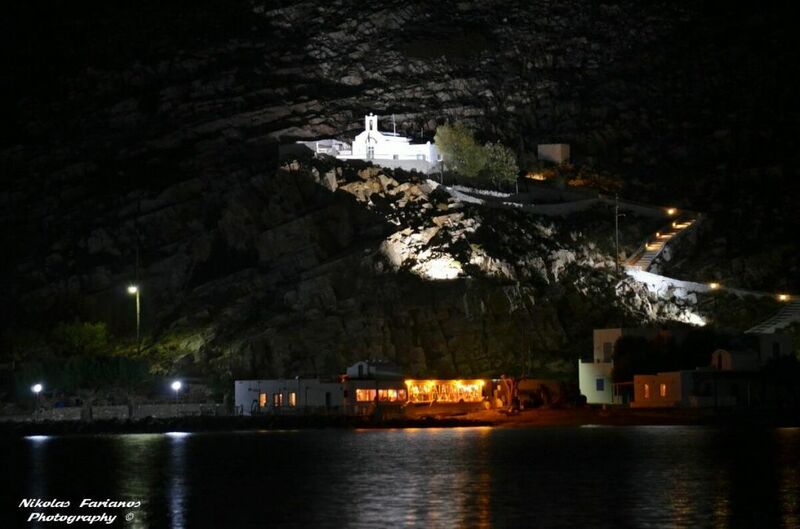 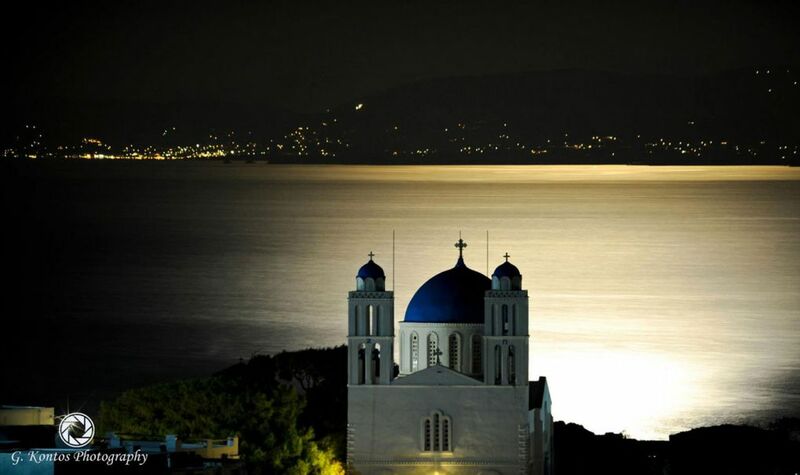 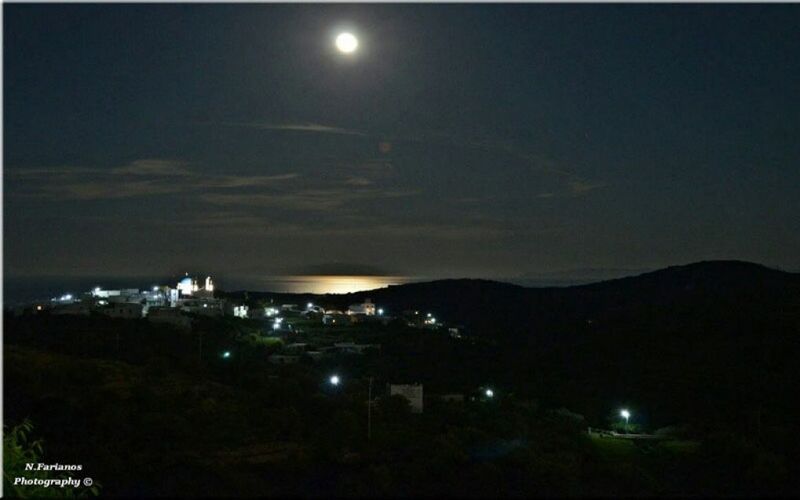 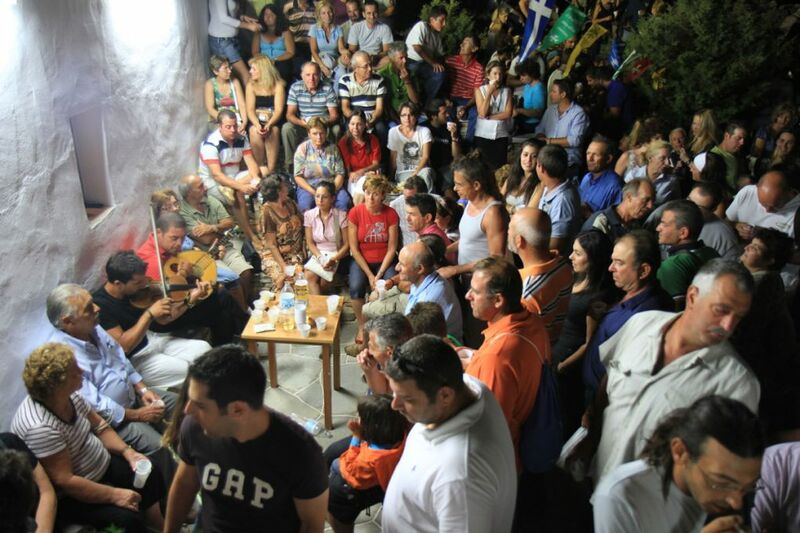 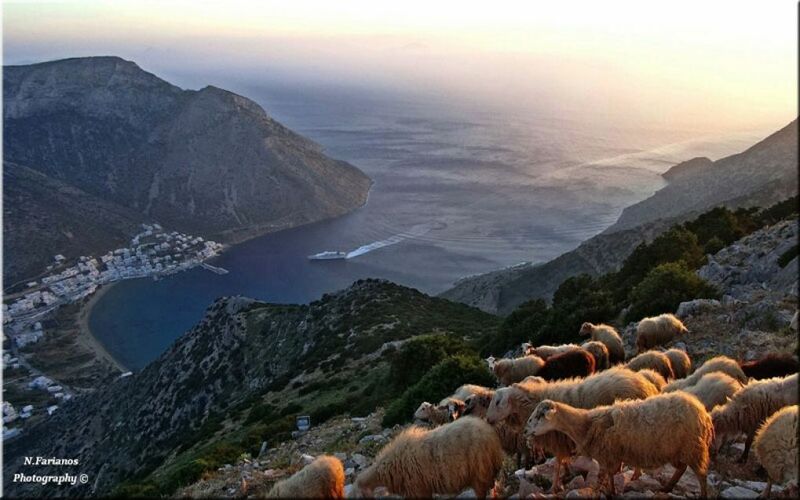 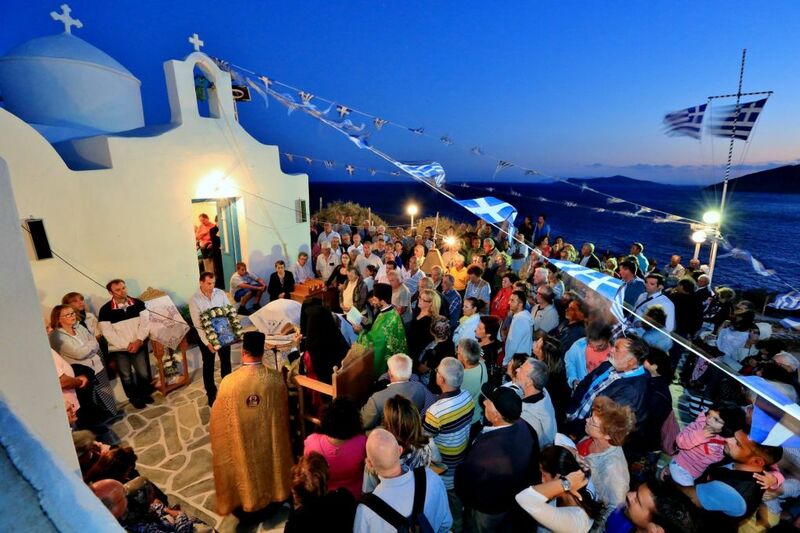 At the opposite side of Kamares there is the area of Agia Marina (that the Sifnians call “Pera Panta”) that took its name from the homonymous church (Saint Marina), which is situated on the hill slope. 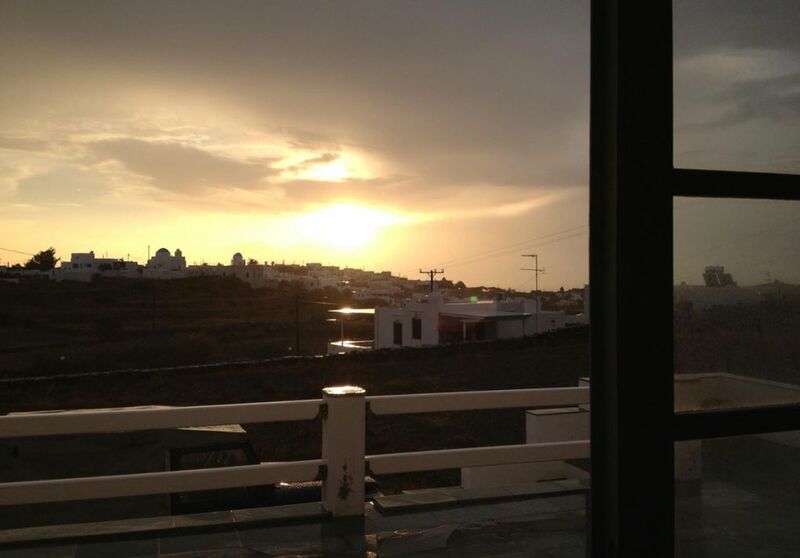 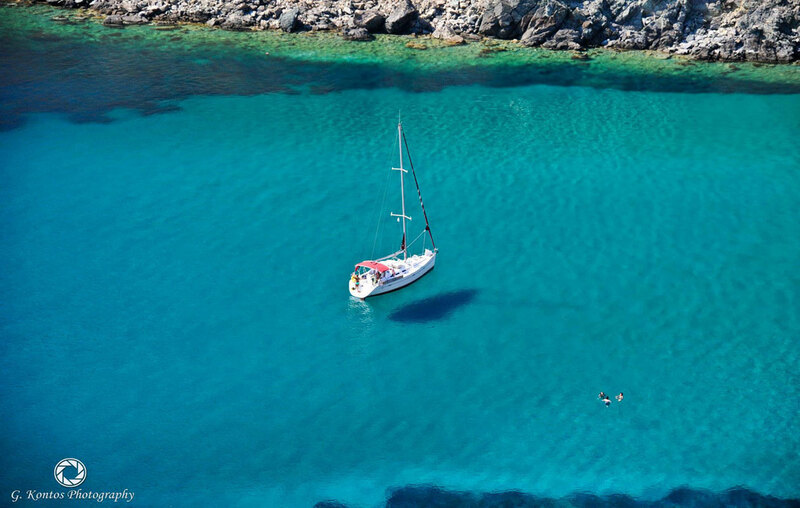 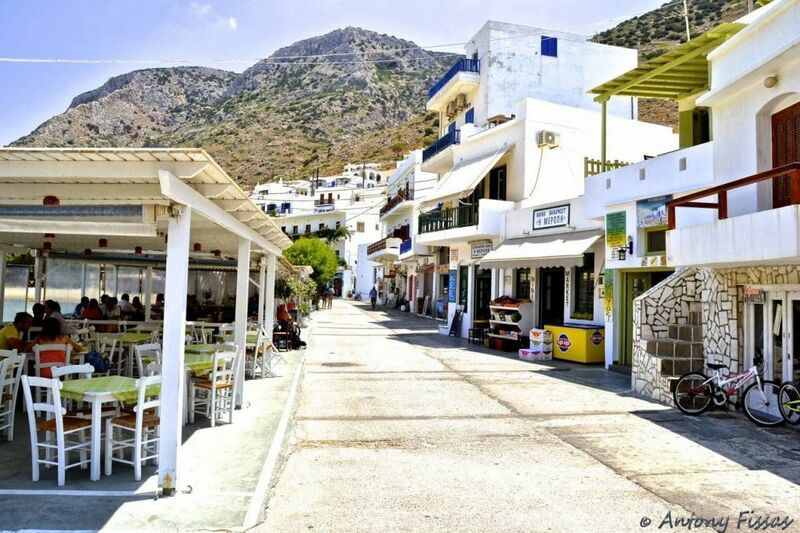 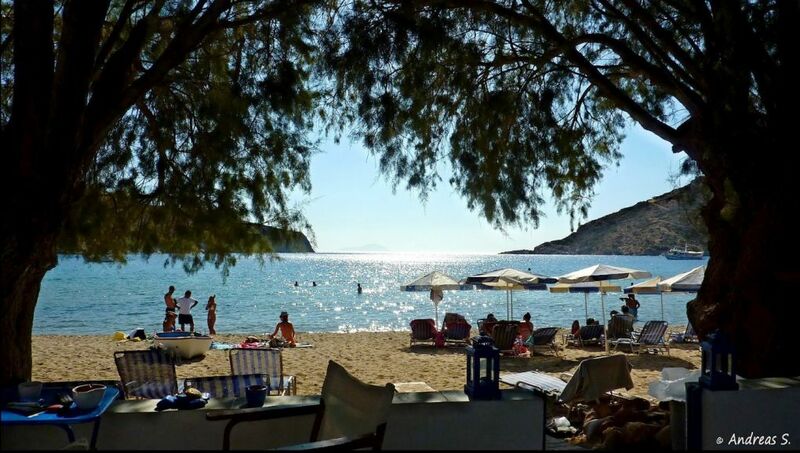 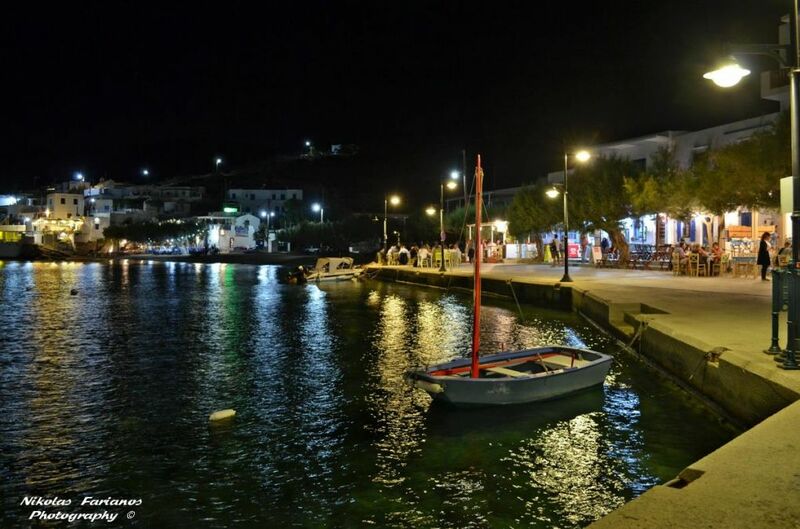 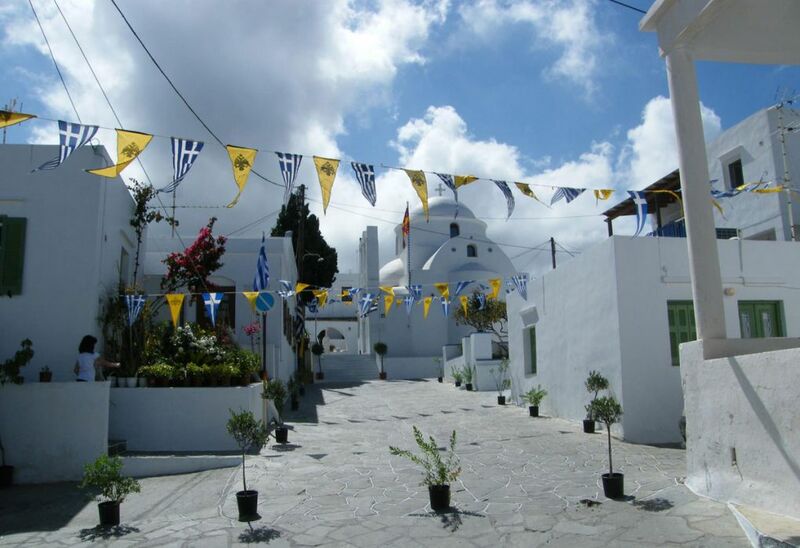 In Agia Marina you will also find rooms to let, hotels and a grocery, restaurants, cafes-snack bars etc.